Ramadan: A Month for Spiritual Reflection – Pearl Of The Islands Foundation Inc. The team at Pearl of the Islands Foundation would like to wish everyone a Blessed Ramadan. RAMADAN is the 9th month of the Islamic lunar calendar and is observed by Muslims worldwide as a month of daily fasting from sunrise to sunset to commemorate the first revelation of the Qur’an to the Prophet Muhammad. This annual observance is one of the Five Pillars of Islam. The appearance of the Ramadan crescent moon will be a much-anticipated event as moon-sighters begin to gather at sunset on Wednesday 16th May. Depending on when the first glimpse of the crescent moon appears, Ramadan will begin on either Thursday 17th or Friday 18th May. Ramadan is a month of spiritual renewal and individual transformation, which adherents strive to maintain throughout the year; an annual refresher in self-restraint and discipline, strengthening relationships through fostering one’s personal relationship with the Divine. During Ramadan, Muslims reset their priorities and reflect on the Quranic question: “Where, then, are you going?”. It is a time to review one’s direction in life in a state of self-discipline, inward calm and clarity, and heightened mindfulness of God—as well as in selfless dedication to others. Fasting, a central feature of Ramadan, is the religious obligation of all healthy adult Muslims and is similar to the fasting traditions of many other faiths. It seeks to substitute consumption for deeper self-discipline and gratitude to God for the abundance of His blessings; for providing long life and good health, and for helping us to provide for those in need. It fosters empathy and compassion for those requiring food, clothing and shelter, and helps us foster generosity and solidarity with the most vulnerable and deprived. Fasting involves abstaining from eating, drinking, and sexual activity from dawn until sunset, which in New Zealand this year lasts about 12 hours from approximately 5:30 am to about 5:30 pm (days will shorten as the month progresses). Night prayers, reading and reflecting on the Holy Qur’an, and an increase in the practice of one’s faith are features of the holy month of Ramadan. Physical restraint complements a mental and spiritual reset—a ‘detox’ of mind, body and soul. Ultimately, fasting is the fasting of the heart from all inward ills: from arrogance and envy to slander and selfishness. The divine reward is reserved for each individual’s Divinely-witnessed sacrifice. The ultimate aim is an intimate relationship with the Divine. Ramadan ends with the annual festival of Eid, which includes prayers and a sermon followed by celebrations. As with the start of Ramadan, the day of Eid depends on the sighting of the new crescent, which will be sought at sunset on 14th June and, if sighted, Eid will occur on Friday 15th June. 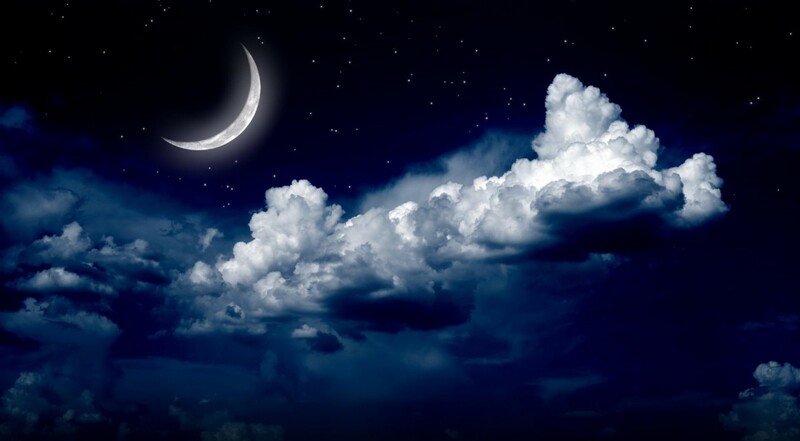 If the crescent moon is sighted on the evening of 15th June, then Eid will be celebrated on Saturday 16th June. Eid lasts for three days and celebrations will continue over the weekend. Ramadan is a season of commitment, compassion, sharing and celebration. We want to thank the Religious Diversity Centre (https://www.rdc.org.nz/) for this wonderful explanation of Ramadan.